Everyone’s guilty pleasure has had an upgrade like no other. Gone are the days of dingey bingo halls, smoked stained seats and 80s decor that could rival your nan’s front living room; Bingo Academy has brought this well-loved past time to its new home at The Kitty Hawk. Bingo used to be about silent halls, death stares and microwaved food. 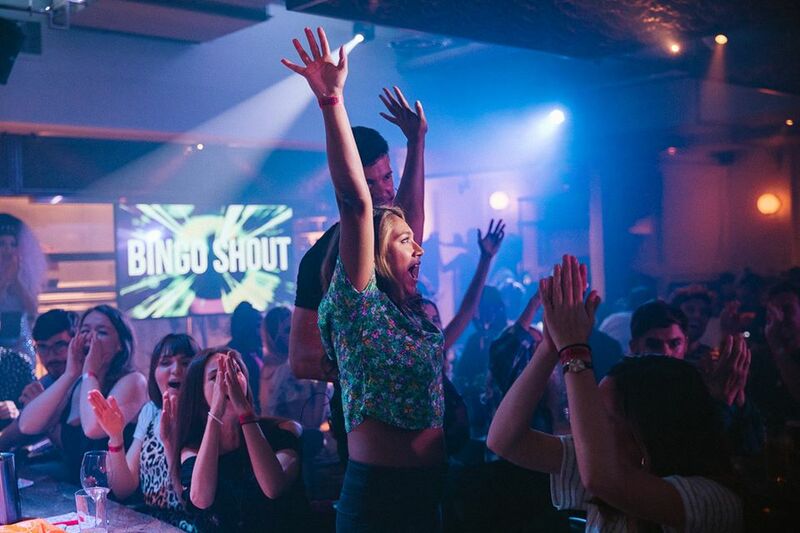 Now it’s about cocktails, intense energy, rampant emotion, lush food, and nice toilets: welcome to the world of posh bingo. 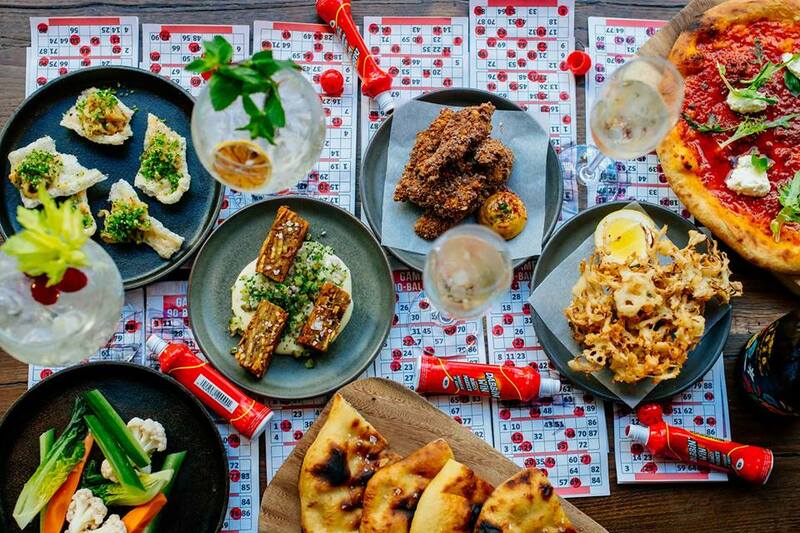 Moments away from Liverpool Street, bingo-enthusiasts and novices have the chance to escape the autumn chill; tuck into ‘posh’ bingo grub, and flamboyant drinks whilst trying to listen out for Duck and Dive (25) and Up to Tricks (46). It’s not often the words ‘posh’ and ‘bingo’ are uttered in the same sentence – but the experts at Bingo Academy have decided its high time that all changed. From their previous seasons at Mecca Camden and The Vaults, the bingo gang have turned it up a notch. Head down to the luxury bingo basement at The Kitty Hawk, with the chance to hone your rather marvellous (or not) dabbing techniques. Feel classy whilst sipping on a Pornstar Martini, enjoy the finger licking good menu with Kellogg’s fried chicken (hello hello) and crackling with sour apple and kimchi, and be beastly when someone does a wrong call. 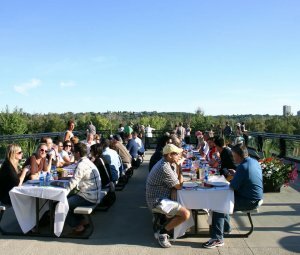 A trip here will take you on a journey of major ups and downs while pushing through the intense and emotional bingo training camp – you’re leave feeling elated and full of joy. Founded by Freddie Sorensen, co-founder of Rebel Bingo, Bingo Academy wants to ‘Make Bingo Great Again’. 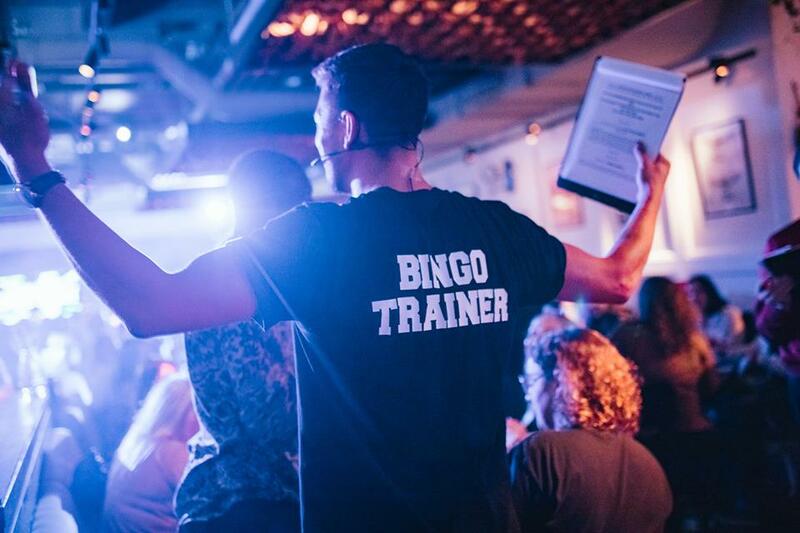 Whether it be in a traditional bingo hall or an upscale bar, the aim is to empower a new generation with the skills and confidence to fully enjoy this great British pastime across London. Even the most inexperienced players will leave with cat-like bingo reflexes. 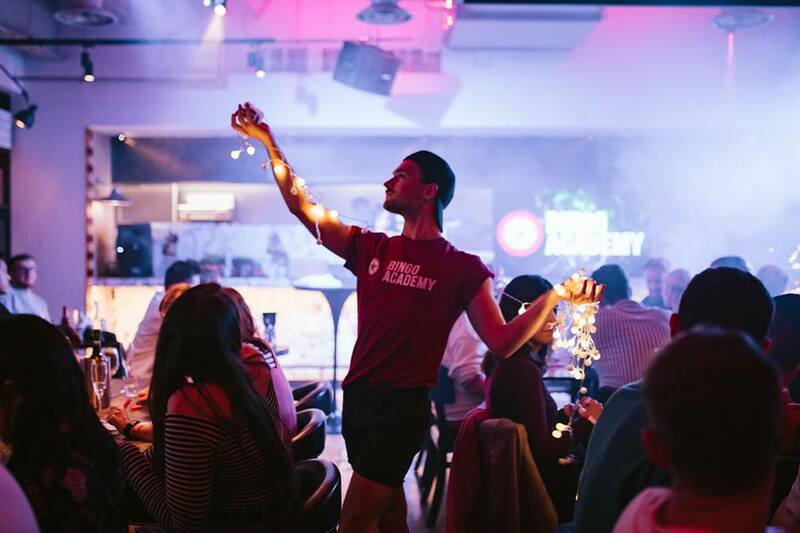 Bingo Academy at The Kitty Hawk is running on Fridays and Saturdays until 15th December. Early bird tickets start at £10 and are available here.